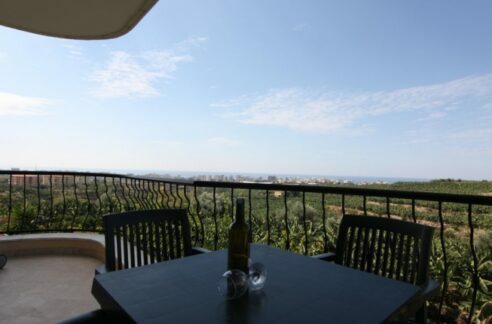 Best private villa for best price in Alanya Center Turkey 295000 Euro. 240 m2, 1 living room, 4 bedroom, 3 bathroom, best private villa for best price in Alanya Center Turkey. 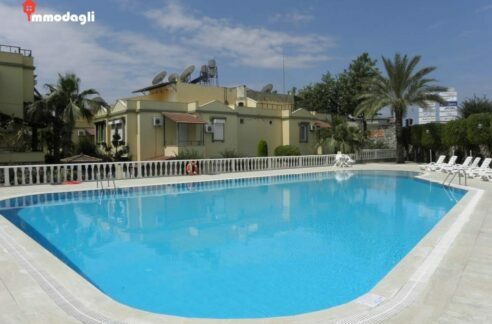 Private swimming pool, fully furnished, everything are included what you see in photos. 20 m2 private garage. Private garden. 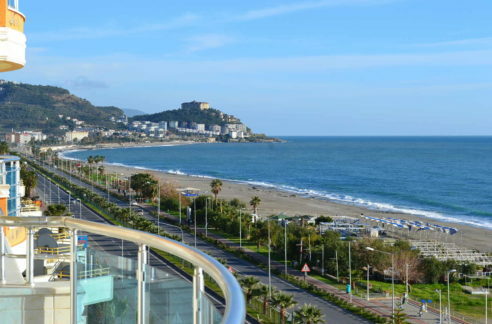 360 sea view Alanya. 2 Balcony and 2 terrace. 500m2 private plot land. 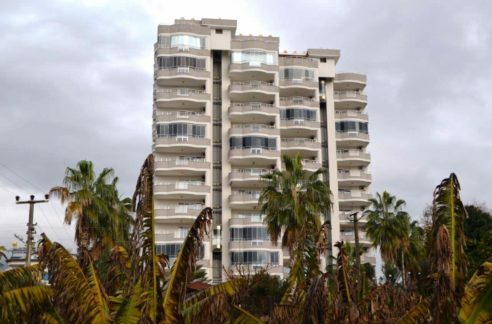 Alanya Real Estates Alanya Real Estates » New Property » Best private villa for best price in Alanya Center Turkey 295000 Euro.